The Jacksonville Armada FC fell 1-0 to Charleston Battery in a friendly in Charleston Thursday night. Both teams received opportunities in the first half and pressed hard, but neither were able to get on the scoreboard. Jacksonville connected in the attacking third early in the match, and received several chances at the goal. Only seven minutes in, J.C. Banks sent a ball to Yuma inside the box, who was able to fire a shot toward the goal but it was blocked. A cross by Conor Doyle five minutes later almost made it to Kilduff who was ready by the net, but the Charleston goalkeeper launched vertical to secure it. 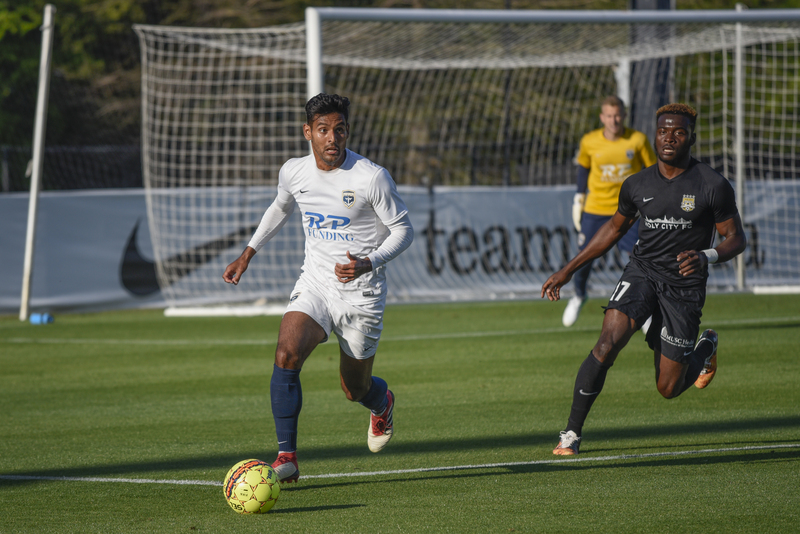 In the waning minutes of the first half, Charleston picked their way through the Armada FC defense, but goalkeeper Brian Holt held strong to keep the match scoreless before the whistle blew. The second half started out slow with neither team able to gain ground until the 75th minute. Charleston’s Ryan Arambula found a chance and smashed the ball past Holt from some distance to put the home team on the board. 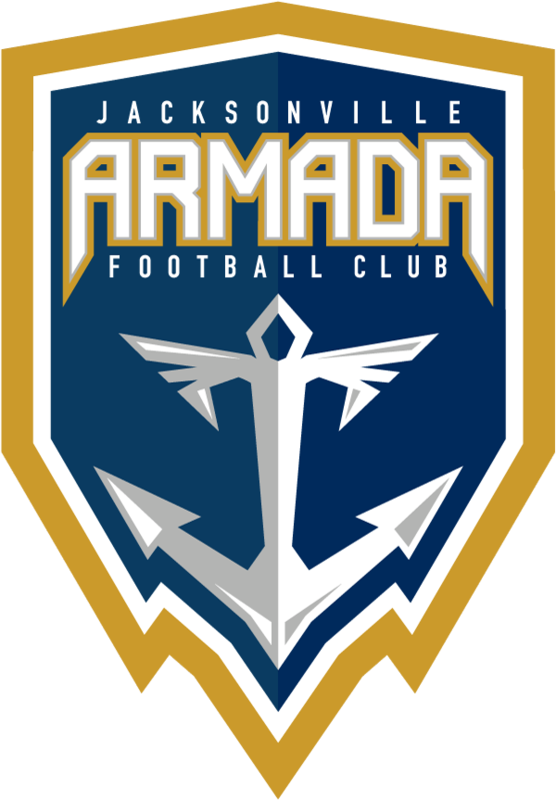 Armada FC soon found opportunities of their own, but the Battery was quick with the defense. Banks continued to connect up top with several chances, but his best moment of the match came in the 80th minute when he won the ball in the midfield and fought his way toward the net. He fired the ball on target and forced the Charleston goalkeeper to make a stunning sliding save. Minutes later, Yuma also shot the ball with some force outside of the box, but the Charleston Goalkeeper was again there with the save. Jacksonville continues the preseason with a match in Atlanta against the Atlanta Silverbacks on Saturday, April 21. Kickoff is scheduled for 5 p.m. at Atlanta Silverbacks Park.